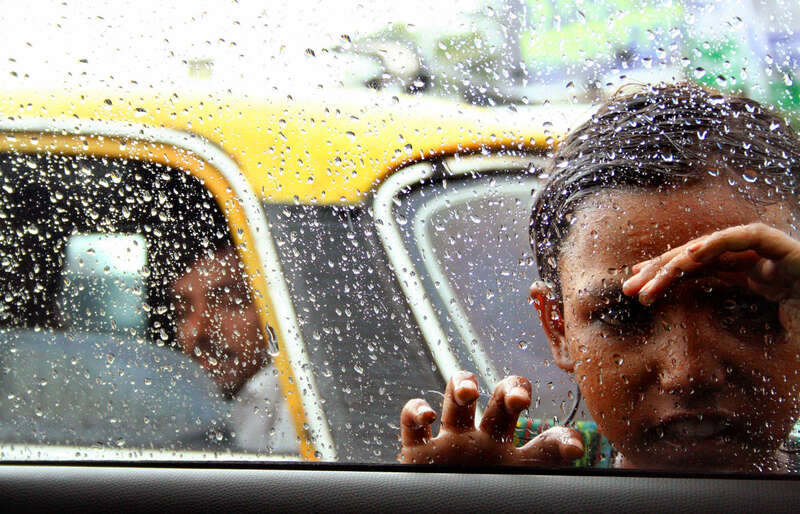 We want to give our guests a deeper, fuller understanding of Mumbai through our day tours. When we design a tour, we aim to combine Mumbai’s must-see sights with hidden gems that surprise even lifelong Mumbaikars. For example, our tour uses an unexpected form of Mumbai transport to introduce guests to iconic South Mumbai sights like the Gateway of India and CST Station as well as some lesser known places that are difficult to discover on your own such as Sassoon Dock and Bombay Panjrapole (cow sanctuary). Our goal is to help you get closer, understand better, and experience more. Equally important to us is supporting the local communities where we work. We support local development projects in Dharavi, one of Asia’s largest slums and the centre of small scale industry in Mumbai. 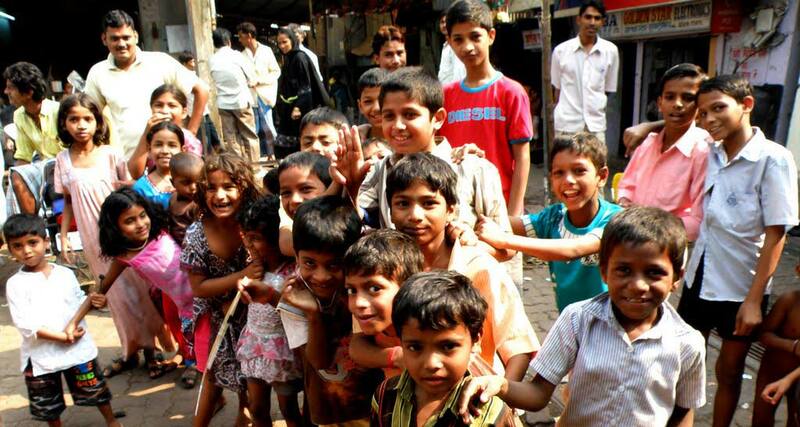 With the profits from the tour and the on-going support of our guests, we have been able to provide high-quality education and extracurricular activities to the residents of Dharavi. What are you waiting for? Check out our Mumbai Tours.